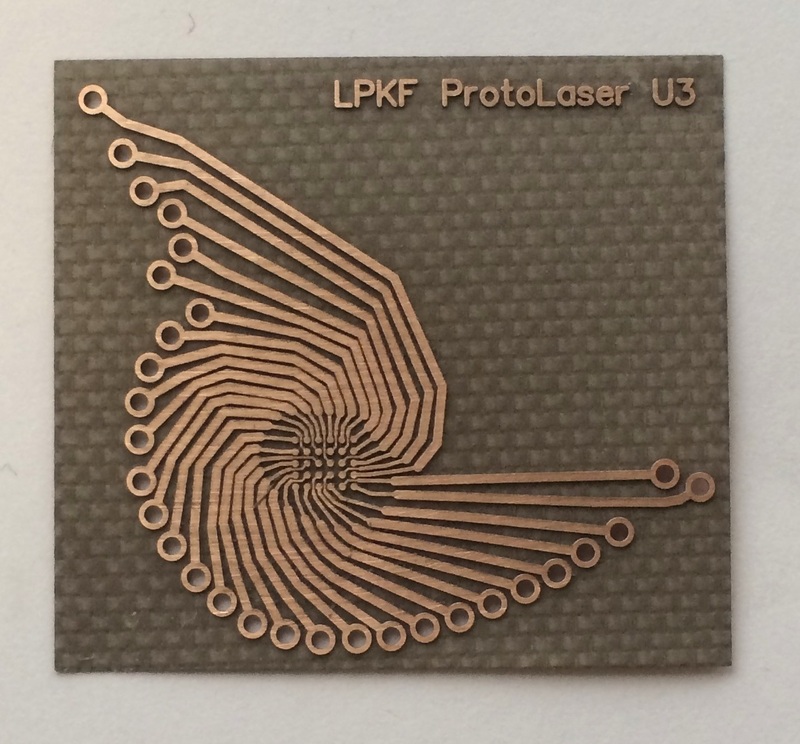 The LPKF ProtoLaser U4 features the new LPKF design, combining a classy look with clever solutions for operation and maintenance. 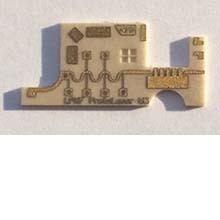 The control PC is integrated into the ProtoLaser U4. 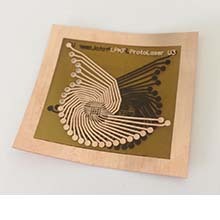 Delicate, sensitive processes do not require a lot of laser energy, but rather especially little. 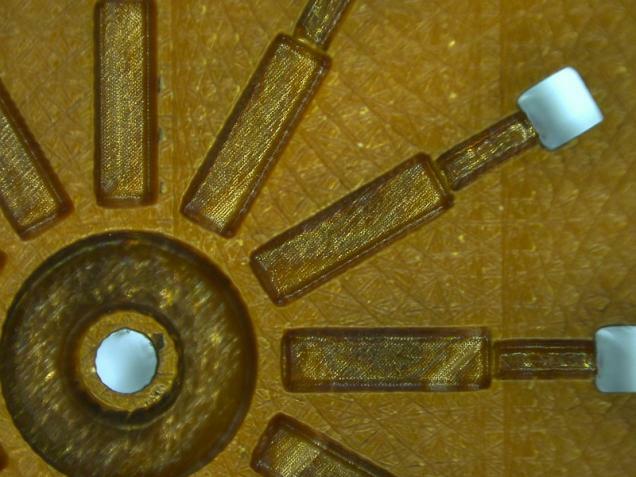 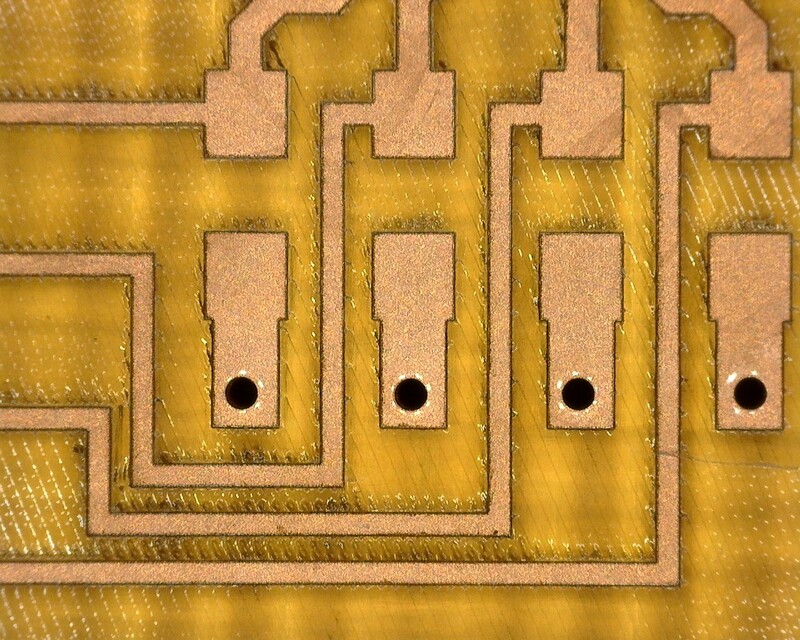 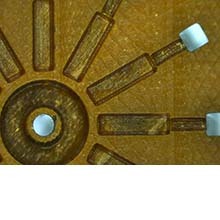 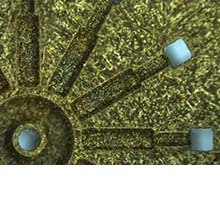 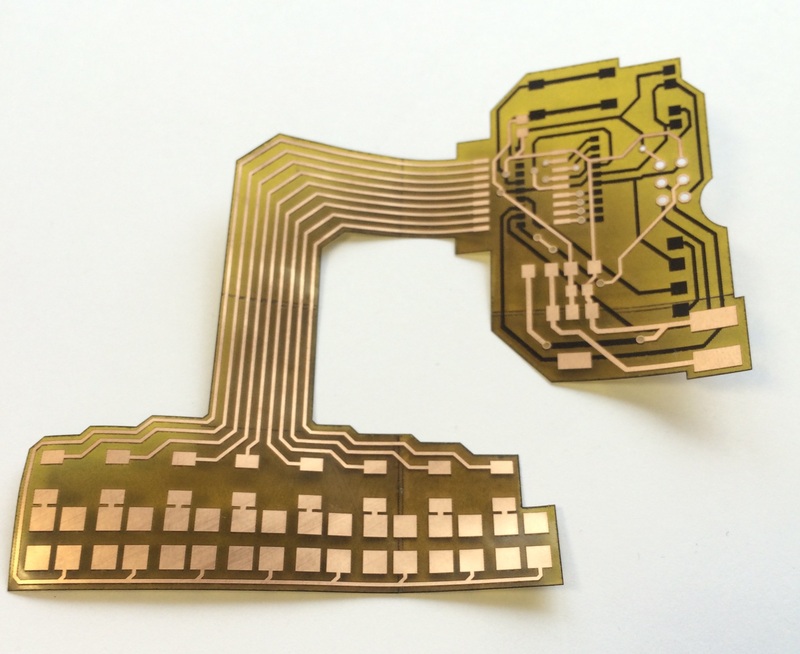 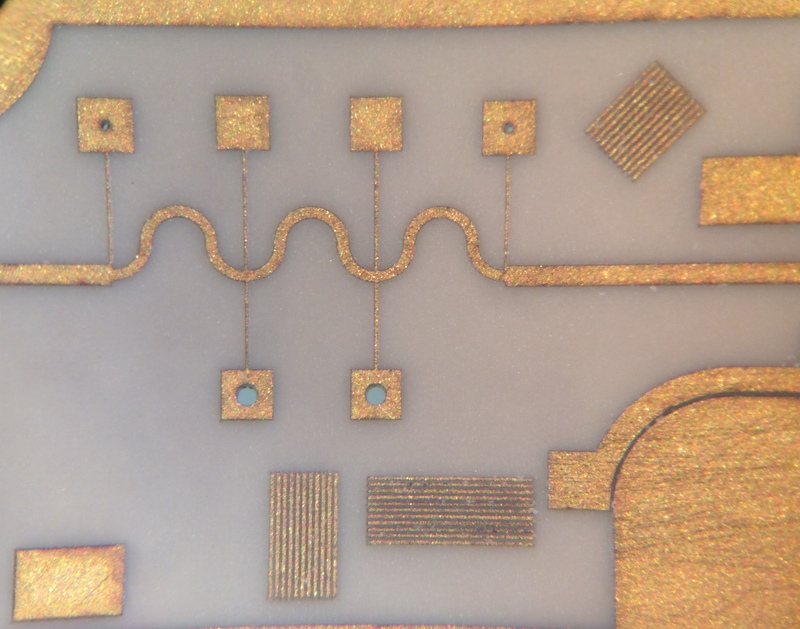 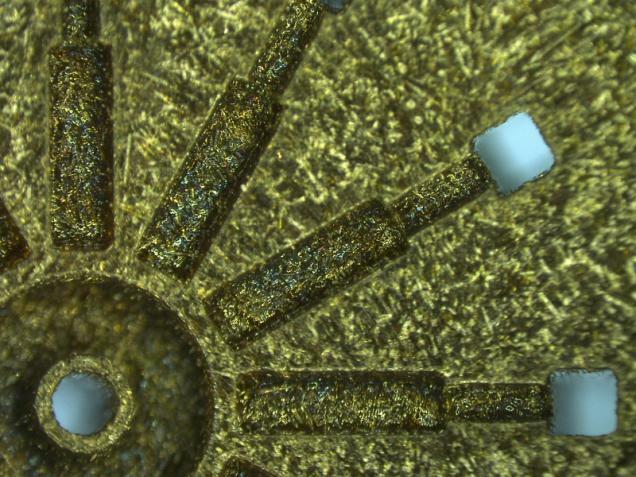 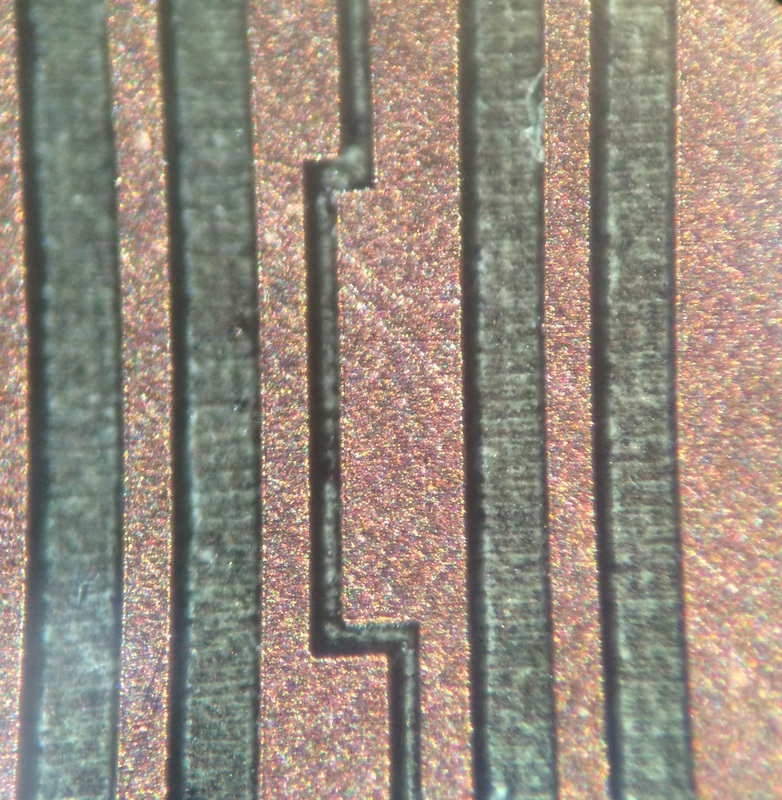 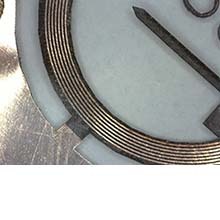 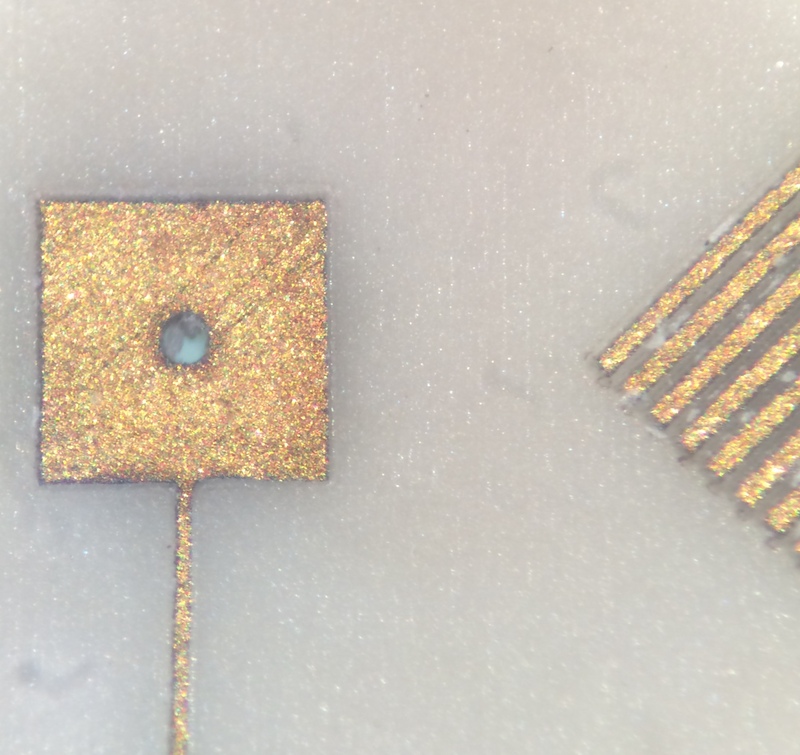 Multiple processing produces highly precise structures on sensitive substrates. 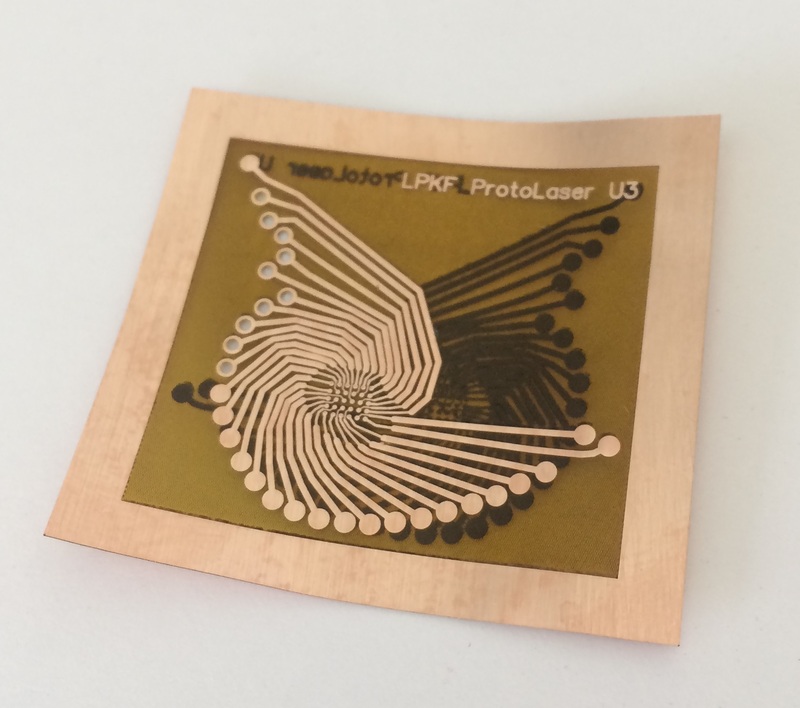 The new UV laser source is now stabilized across a large performance range. 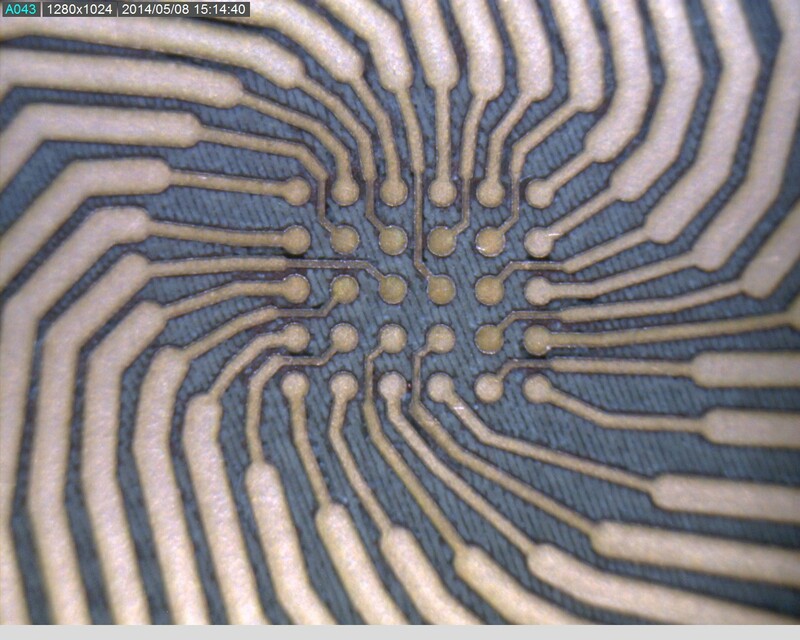 It can now safely process additional material groups and thin layers. 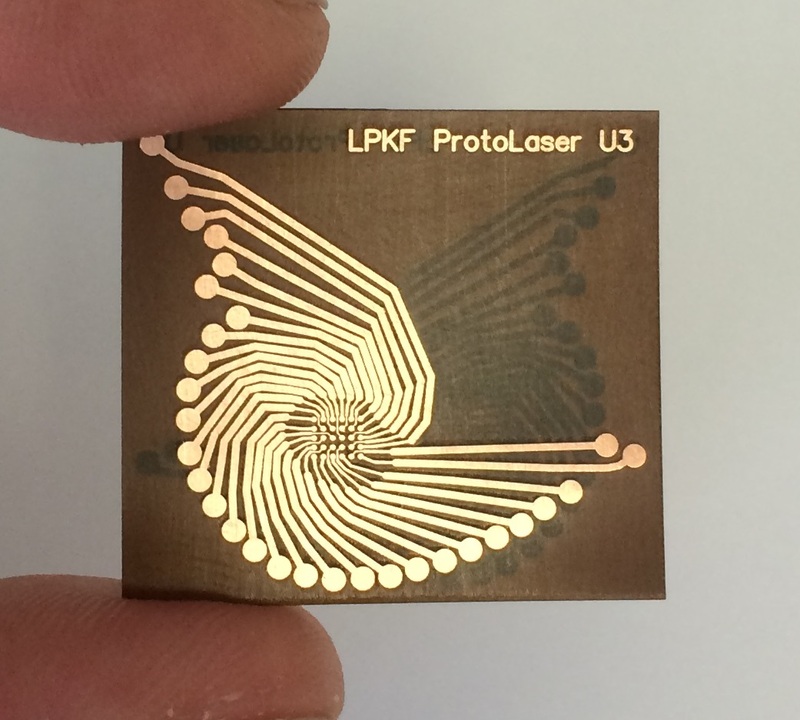 A new performance measuring field determines the actual laser performance in the focal position and displays it. 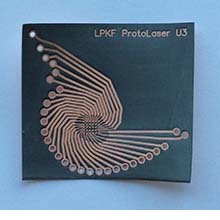 Here, LPKF has met demands from customers who want exact actual data for documentation. 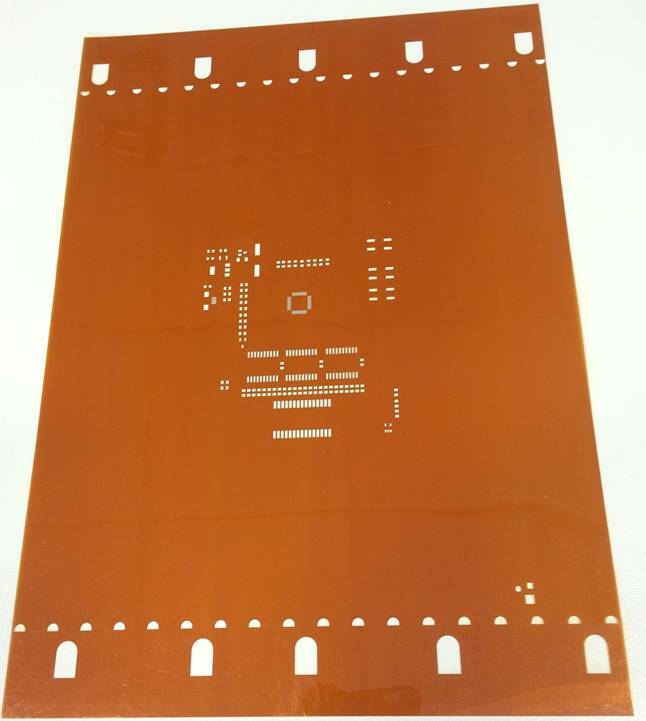 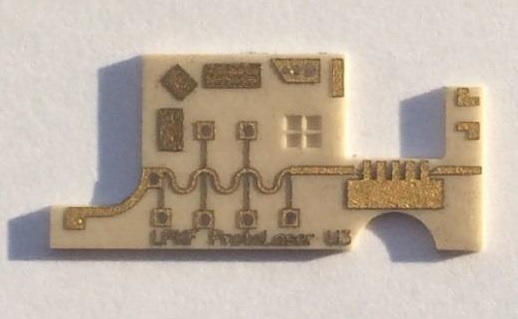 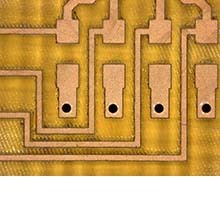 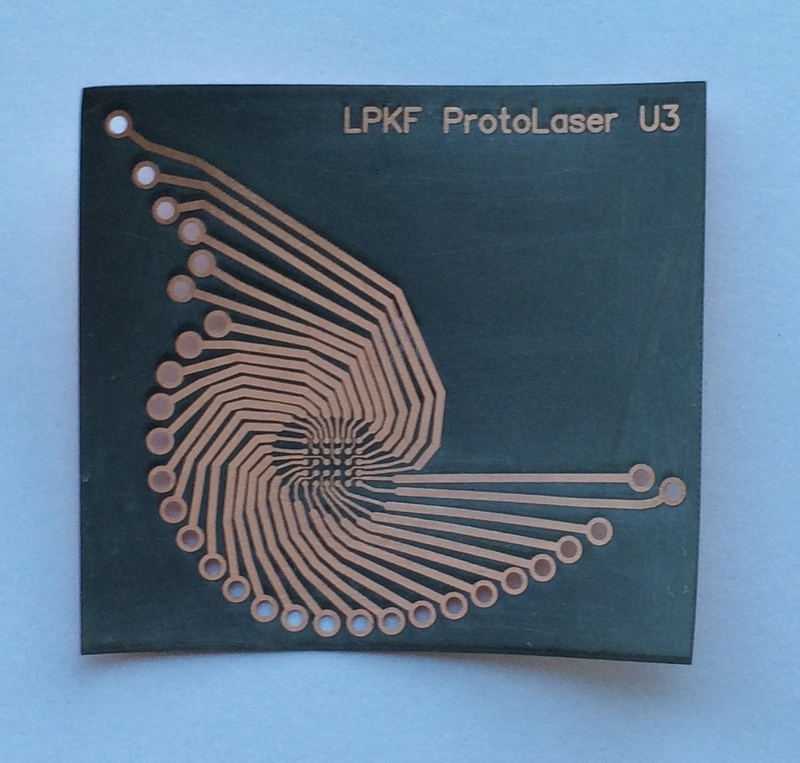 The LPKF ProtoLaser U4 uses a newly designed vision system optimized for laser micro material processing. 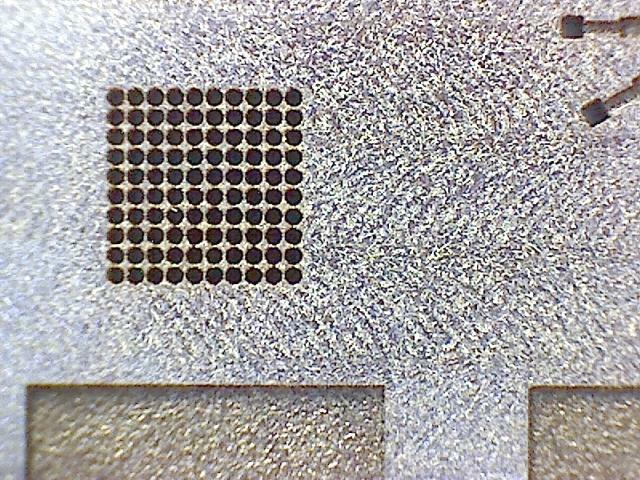 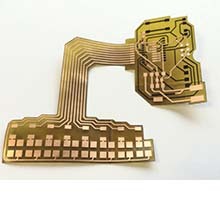 The camera and image recognition process probe any fiducials or geometric structures on the substrate to be processed. 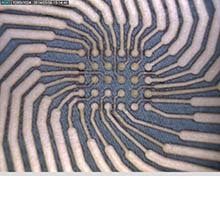 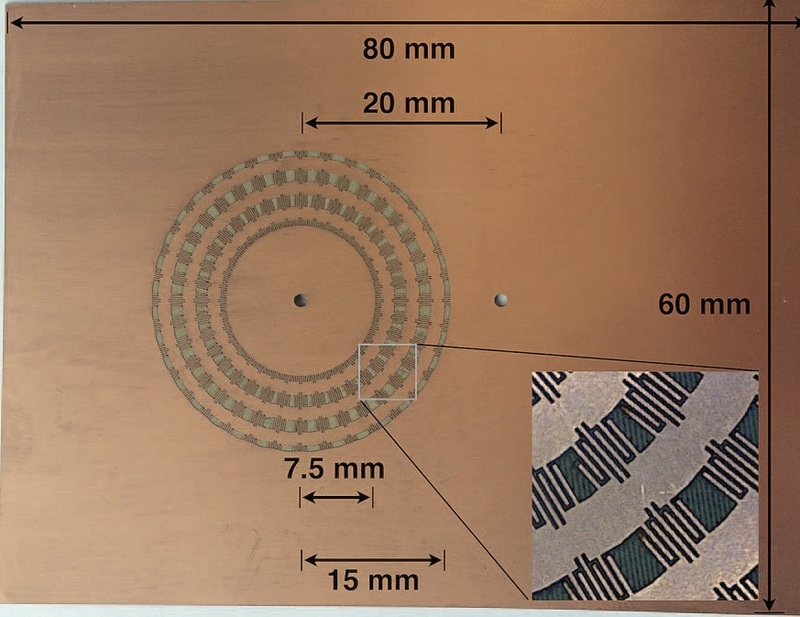 A higher resolution and faster detection algorithms accelerate the manufacturing process. 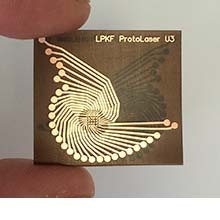 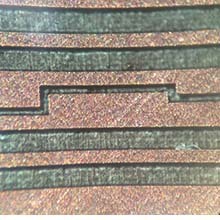 The laser process itself stands out from competing processes due to its high flexibility and fast processing. 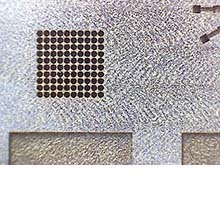 The laser uses no environmentally hazardous chemicals, requires no masks and keeps outlay for tool production to a minimum. 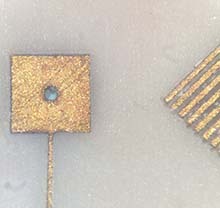 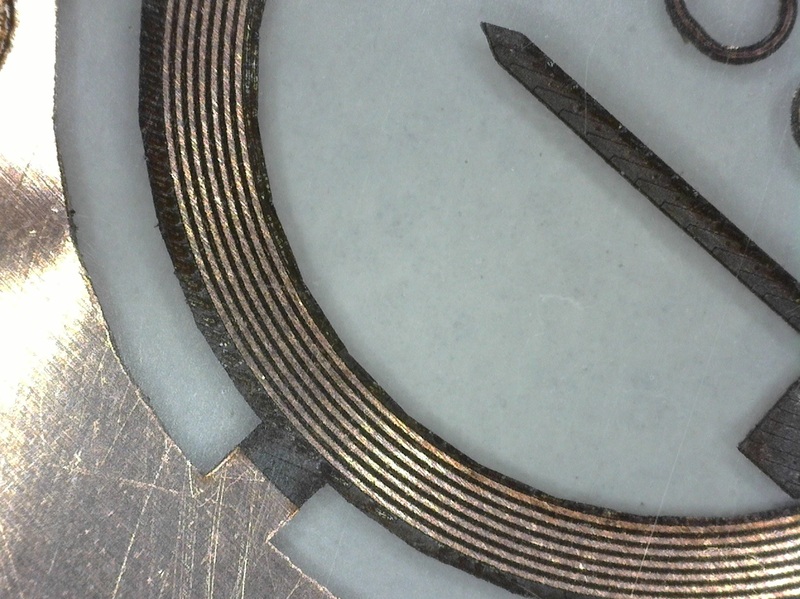 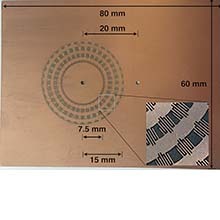 The laser works contact-free and therefore can also be used with sensitive materials. 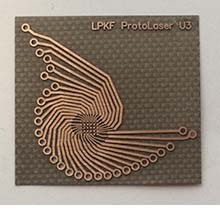 The ProtoLaser U4 can make prototypes of a quality that meets or even exceeds that of industrial processing. 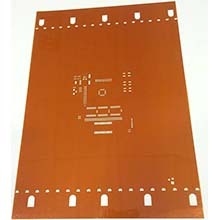 It is also suitable for small series production and for production of individual components with high variance.